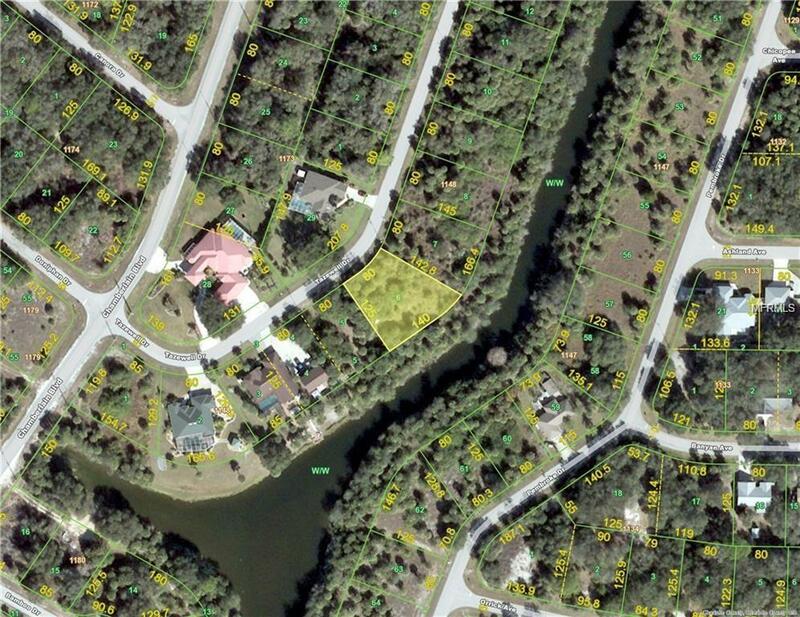 WATERFRONT LOT WITH 140 FEET ON THE CRESTWOOD WATERWAY. THE NEIGHBORHOOD HAS NEW AND NEWER HOMES BEING BUILT ALL AROUND. YOU ARE JUST MINUTES FROM THE COCO PLUM SHOPPING CENTER AND TOWN CENTER MALL. DINING AT YOUR FAVORITE RESTAURANTS, 30 MINUTES TO ENGLEWOOD BEACH ON MANASOTA KEY. THE RAYS AND STONECRABS PLAY AT THE CHARLOTTE SPORTS PARK. IMAGINE SITTING BY YOUR VERY OWN CANAL AND FISHING OR BOATING DOWN THE CANAL. 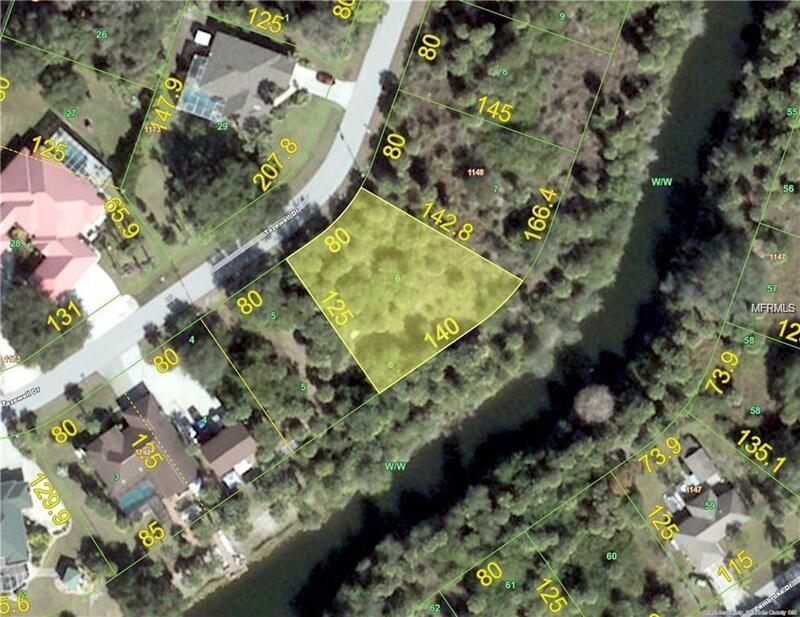 WOODED LOT ALLOWS YOU TO CLEAR AND KEEP AS MANY TREES AS YOU WANT.